My grandmother always told me that getting outside for a little walk could clear our heads and lift our spirits; now we have plenty of neuroscience to show that she was, of course, correct! When we’ve been feeling angry or had a “fight or flight” response, physical activity can help us feel better by clearing the adrenaline out of our system. Physical movement makes us happier, in part by fostering the neurochemicals in your body and brain that leave you happier and more relaxed. Doctors in the UK often prescribe exercise as a first-line treatment for depression it’s so effective! The next time you start to feel anxious, get up and get moving. Like happiness researcher Sonja Lyubomirsky says: Exercise — even just a little walk around the block with the dog or the baby — may just be the best short-term happiness booster we know of. Do you need support getting in the habit of getting more physical activity? If so, you aren’t alone, and I really hope you’ll consider joining me in my brand new online class designed to get you into an exercise habit for the rest of your life. Here’s what’s best about it: It’s SUPER FUN, and you can do it even if you don’t have enough time to go to the gym. 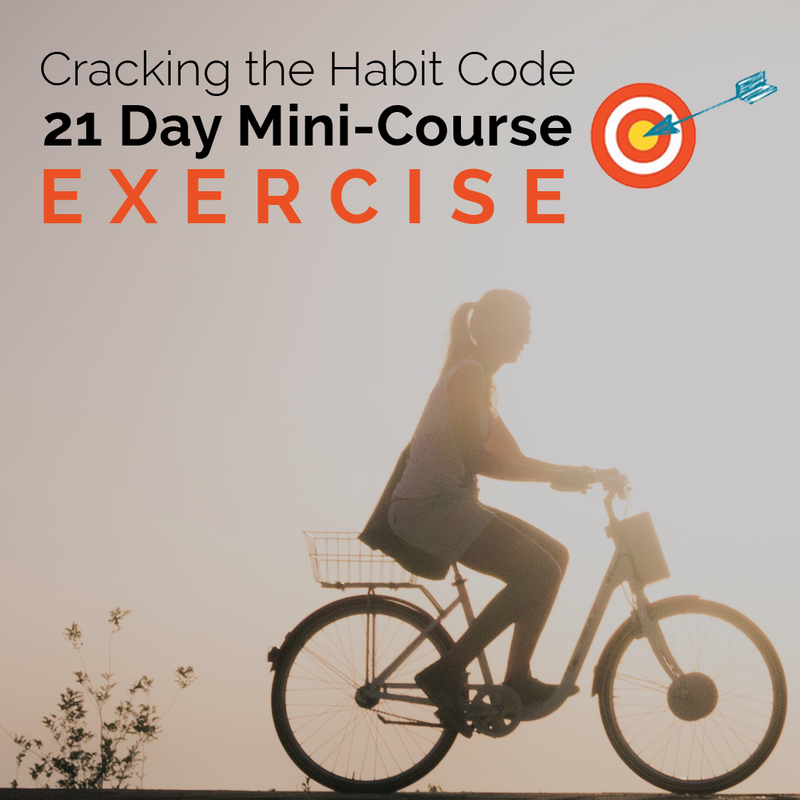 My new Establish an Exercise Habit Mini-Course is only $9.99, and over the course of 21 days, it’ll deliver all the science you need to establish and keep an exercise habit. The mini-course includes access to a private Facebook Group for moral support and online coaching from me, Dr. Christine Carter. Join the Discussion: Have you noticed a positive change in your mood after a good stroll? Share in the comments. Photo courtesy of Jim Sorbie via Flickr.